Easy to give and fun to receive! Looking for the best gift to give to friends & loved ones? 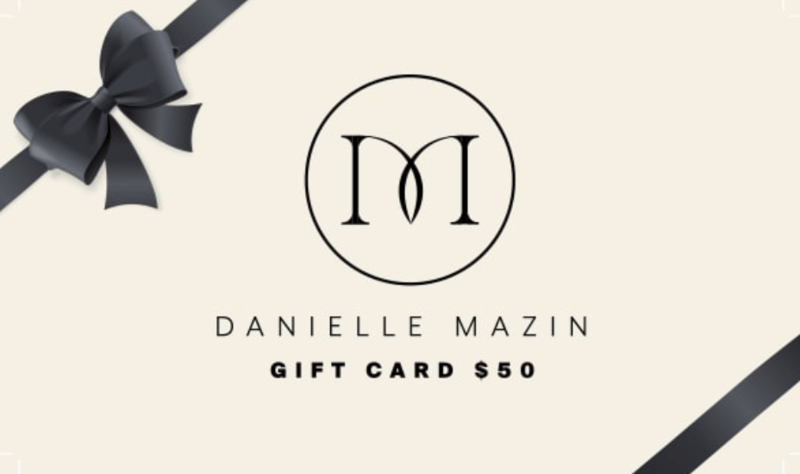 The Gift Cards are delivered to you or friend/loved one’s inbox instantly or at a date of your choosing. The Gift Cards are just like cash – They have no transaction fees. They can be redeemed at any of our stores or online. The Gift Card can be used within 12 months of its activation. 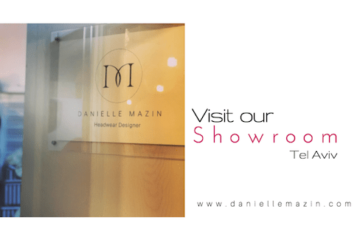 To check your card balance, contact our Customer Service “info@daniellemazin.com“.